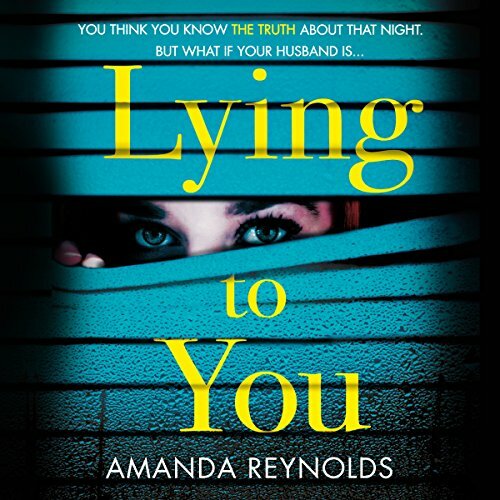 Showing results by author "Amanda Reynolds"
When Jo Harding falls down the stairs at home, she wakes up in hospital with partial amnesia - she's lost a whole year of memories. A lot can happen in a year. Was Jo having an affair? Lying to her family? Starting a new life? She can't remember what she did - or what happened the night she fell. 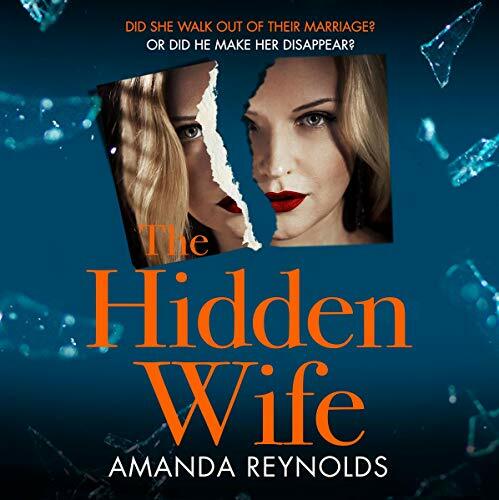 But she's beginning to realise she might not be as good a wife and mother as she thought.